Welcome to a special edition of Latitude Photography Podcast. The show where we talk about all things related to landscape and travel photography. I’m calling it a special edition because this episode is being published on both my Latitude feed and the Master Photography podcast feed. With our somewhat long transition to the shows being on their independent feeds, I’ll be publishing this show less and less on the Master Photography feed. But in the meantime, I’ve decided to call these “special edition” shows. Today’s show is the first installment that is all about bags. To hear episode two you’ll have to find it on the Latitude feed only in a couple weeks. So what’s the deal with all these bags? Certainly there’s no ONE perfect bag, yet the pursuit for that perfect bag continues. This is a different format for the show where I have listeners “calling in” in a manner of speaking and we talk about their preferred bags and bag desires. 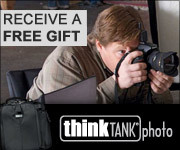 Also, if you’re inclined to go with a ThinkTank/MindShift bag, checkout the shownotes on the podcast website for a link where you’ll get a free gift. It’s an affiliate link, so they track things differently than Peak Design does. These two companies, in my estimation, are developing the bags that are closest to perfection across their respective lineups. There’s plenty of great gear still available. From the Nikon 200-500, Canon 5d mk4, Sigma 120-300 f/2.8, It’s all got to go and now you can get 5% off the already great prices through the end of August 2018. Just use the discount code that’s available only in the show. First up I’d like to talk about a few bags I own. The SidePath by MindShift. Oh, by the way, MindShift Gear and ThinkTank Photo are now officially one company. They’ve been operating as two since their inception, but now they’re one company. Probably makes more sense that way. Anyway, the SidePath is a smaller bag that’s great for trips to the local park or when you’re camping and you just need a bit of essentials for the day. Mostly, my wife uses it. But I’ve used it too without issue. The adjusting straps and smaller format bag fit perfectly on my back, and hers as well. The camera compartment is rather small, but that’s to be expected on a bag this size. It measures in at 10.6” wide by 5.9” deep and 19” tall. But that top part tapers in at the top so it doesn’t feel that large. The camera compartment is about 9 x 6.5 x 5.5. It can hold a crop sensor DSLR with one or two lenses, my 5d4 with one lens or, the way we use it, with the original EOS-M with two lenses and the charger and cleaning cloth. 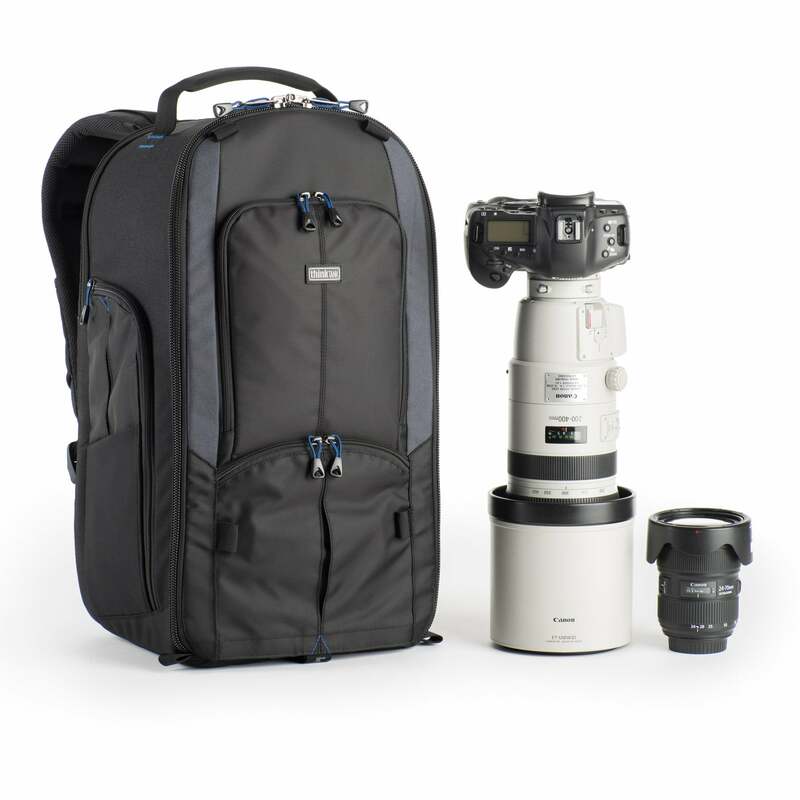 When you use this link you’ll get to choose from 13 different accessory items including an CF/SD + Battery Wallet, Gear Pouch Mounts, Lens Changer 25 V2.0, Travel Pouch Small among others. The SidePath weighs in at 1.6 pounds, or .7 KG. If you need something for a short shoot and you have a smaller kit, this is a great option and they’ve also reduced the price to only $79 at the time of this recording. Next up is the Exposure Series by MindShift. If you’ve been listening to this show for a while, you know how much I like (sometimes I’ve actually said “love”) My Tenba DNA 13 messenger bag. I also use the MindShift Exposure 13 and was able to give away the Exposure 15 to a listener when my new feed launched thanks to the company. Anyway, back to the Exposure 13. It’s a bit more rugged. Sometimes I want the slightly more forgiving qualities of the DNA 13, but if you want solid protection the Exposure seems to be a bit more robust. It’s more water proof. Given its construction of a more solid core that protects the gear and the infused flap lid, they call it DWR fabric, this bag will simply do a better job at keeping out the elements, mostly water. Add the included rain fly and you’re good to go. It’s not water tight. Don’t get me wrong, but when I was in a deluge of rain using the DNA 13 with rain fly, the camera gear still got a bit moist inside and it took a few hours to dry it all out. To be fair, I’ve not been in a deluge of rain yet with the Exposure 13, but it’s pretty easy to see how it’ll be better at keeping the rain out. The name “Exposure” was a good choice on their part. I also like how the shoulder strap connects to the bag. It’s a very low profile connection that minimizes the potential to snag on clothing. It perfectly fits my 5d4 with ProMedia Gear L bracket with the 24–70 attached. I then add a 16–35 and 70–300 to the mix. If I’m going heavy I’ll swap out the tele zoom for the 100–400 lens. 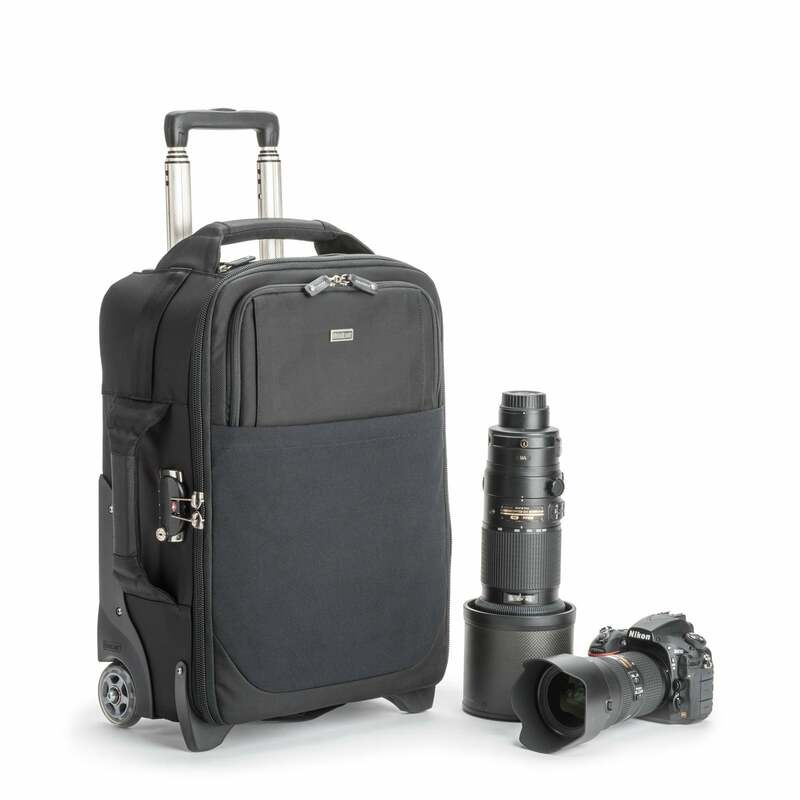 It’s got all the necessary slots and pockets to hold the charger and whatever else you need for a multi-day shoot. It’ll even hold your 13” computer. This used to be a big deal for me, but now I’m more inclined to take my 15” computer with me instead so If I use this bag I’ll be carrying my computer in a different bag. There are a few things about the DNA 13 by Tenba that I like better. In a pinch, If I wanted to take my 15” MacBook Pro, I can slip it in between the camera insert and the computer sleeve. It’s less protected this way, but it works. 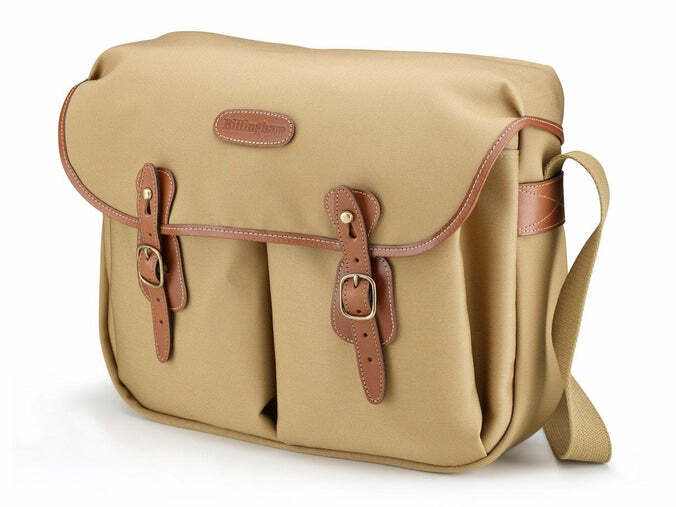 Plus, the insert is removable and I can put that into my Eagle Creek backpack/messenger bag that I use every day for work, instantly turning it into a camera bag as well. And finally, the buckle attachment on the Exposure takes a tiny bit of getting used to. The DNA uses a combination of Velcro and very easy to work clips on the front. Given the less rigidity of the DNA their way of closing the lid makes sense, and the Buckle makes sense for the Exposure since the lid is a bit more substantial. 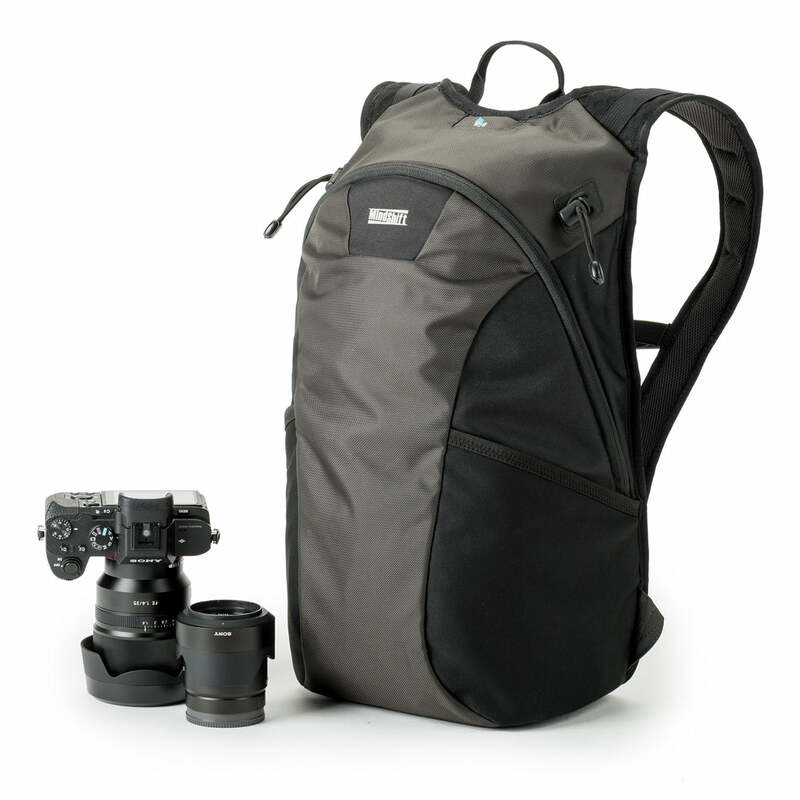 Use this link to find the Exposure Series bags. Now let’s move on to the next portion of the show where we have listeners call in, in a matter of speaking anyway. We’ve got a lot of great comments coming from you all. Also, this is part one as I had to make this a two part series. Part two will come out after I release my episode on my upcoming trip to Hong Kong and I also talk about jet lag as well in that episode. 1st caller: Drew Armstrong, welcome Drew. You want to talk about the Shimoda Designs bag. Tell us about this bag. 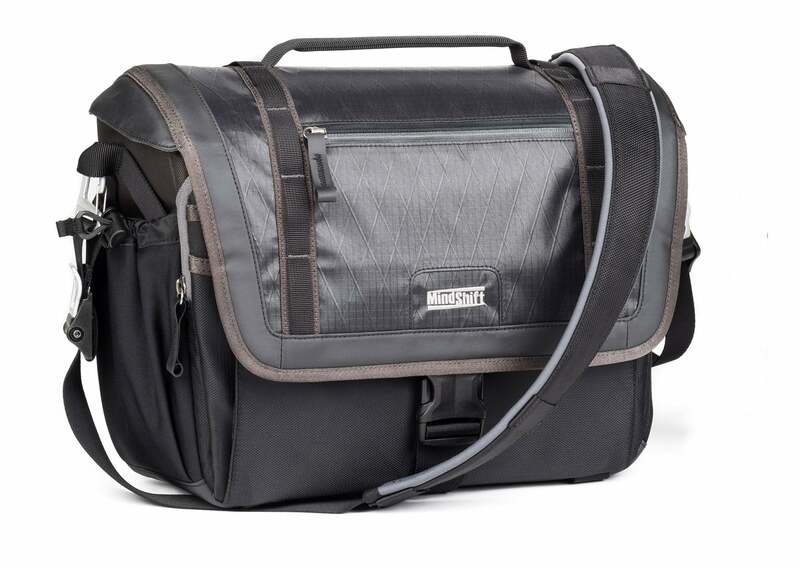 Tell us about your bags, the ThinkTank Streetwalker HD and Airport International.